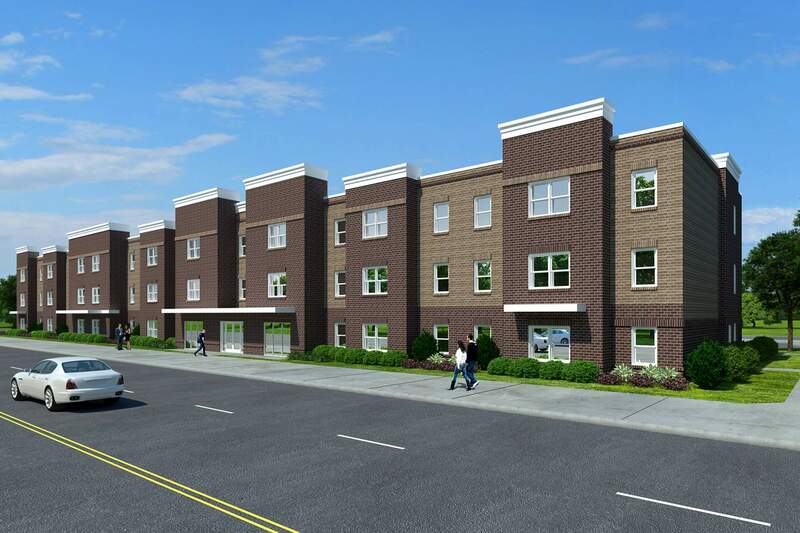 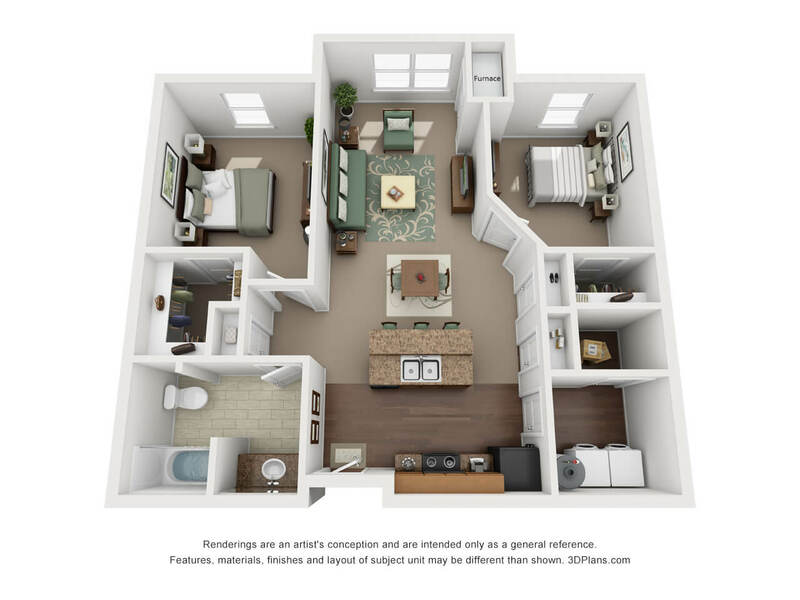 Welcome to your next home - the beautiful and affordable Keokuk Senior Lofts. 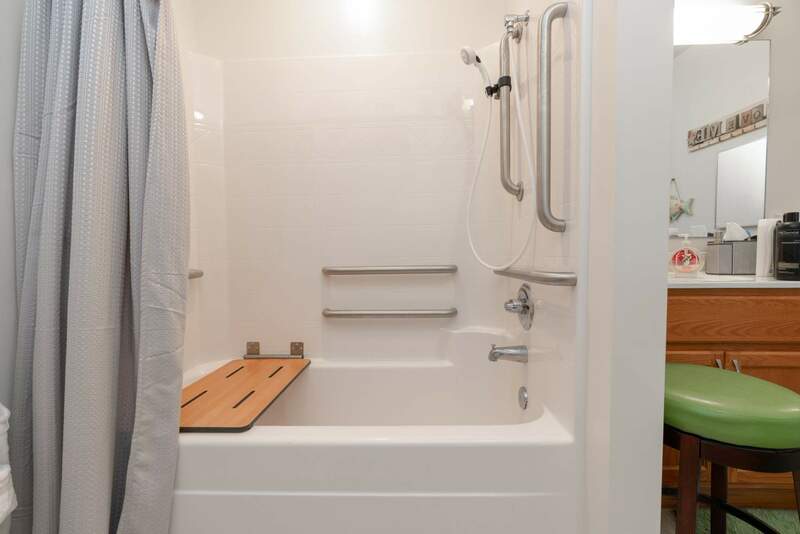 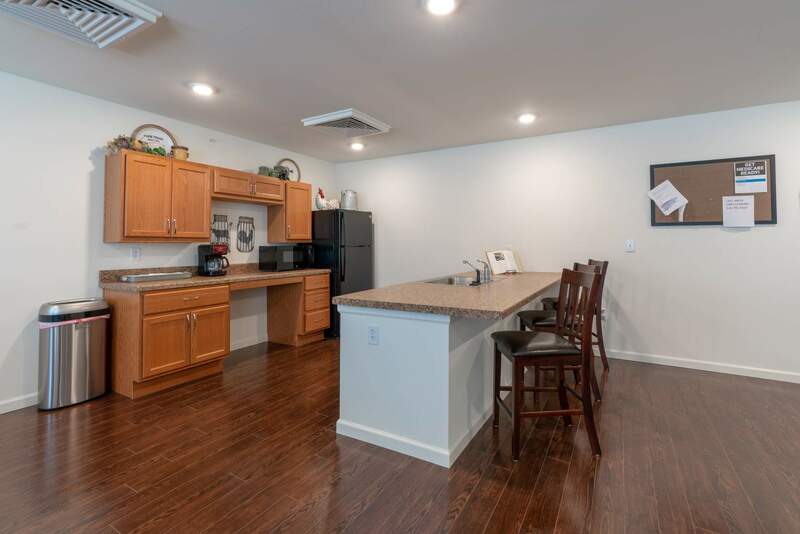 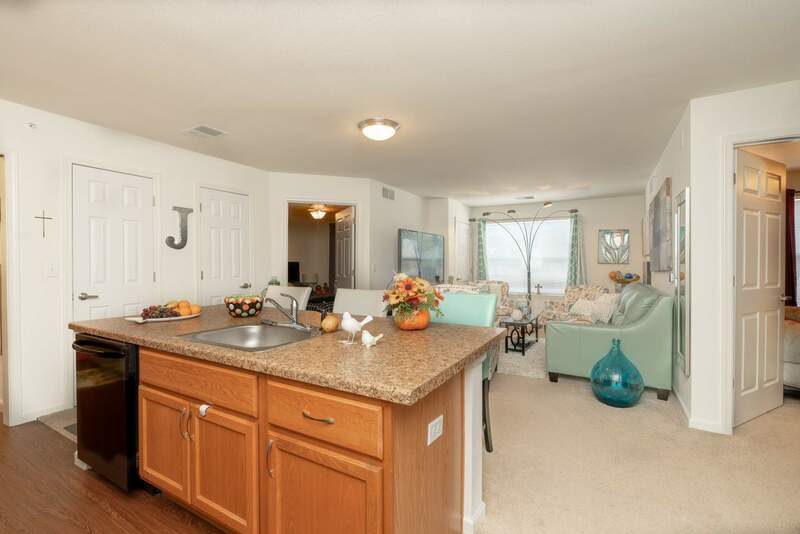 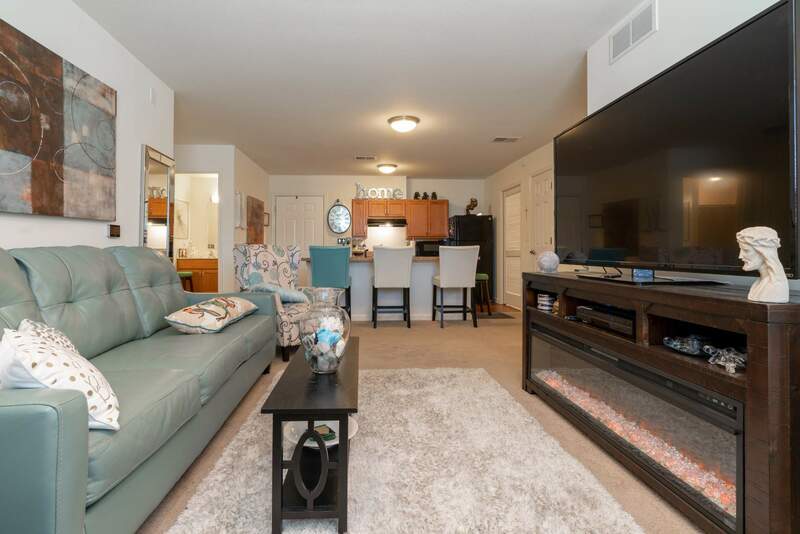 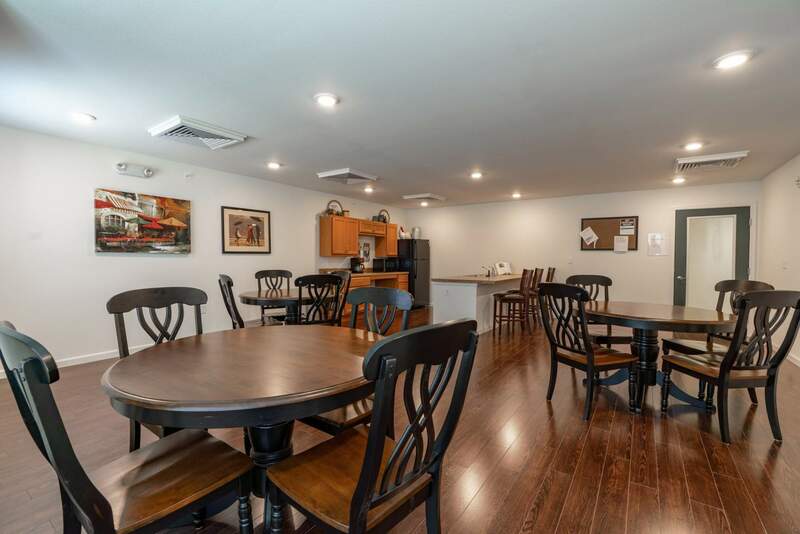 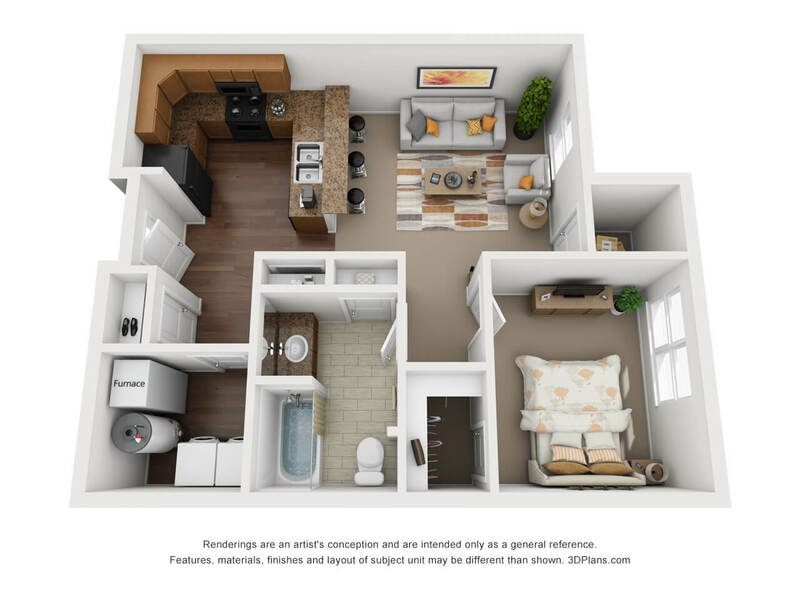 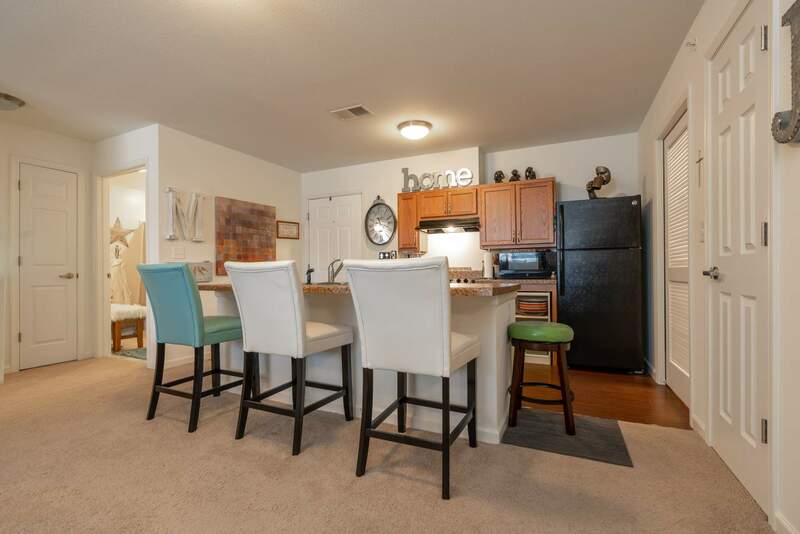 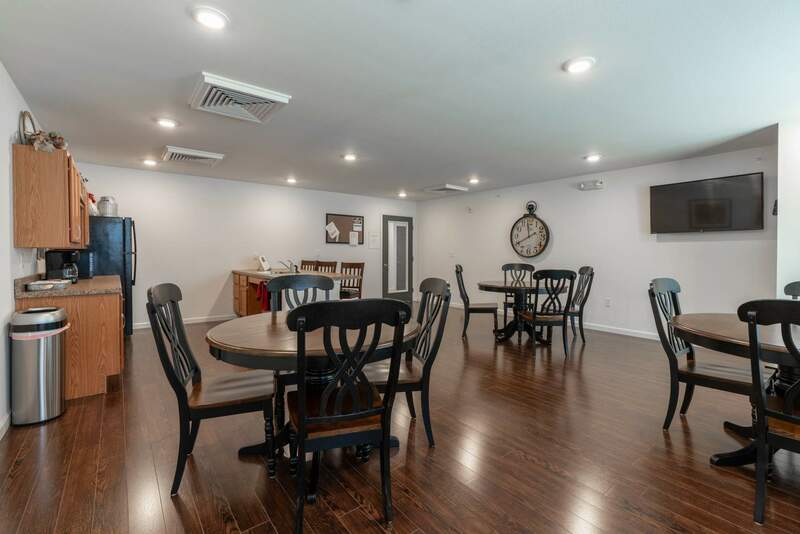 This 55+ community offers spacious one and two-bedroom apartments, complete with a gourmet kitchen, separately controlled heating and air-conditioning, full-size washer and dryer, and lots of storage space. 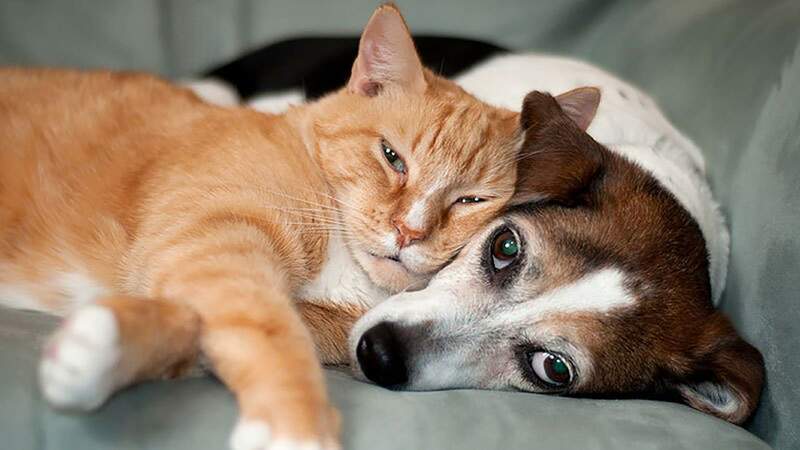 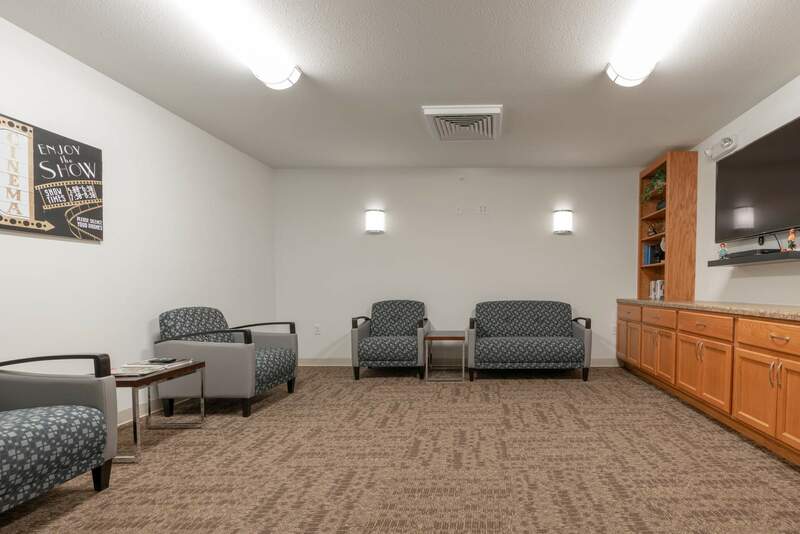 Pets are welcome at Keokuk Senior Lofts, and there are plenty of parks around for them to play and socialize in. 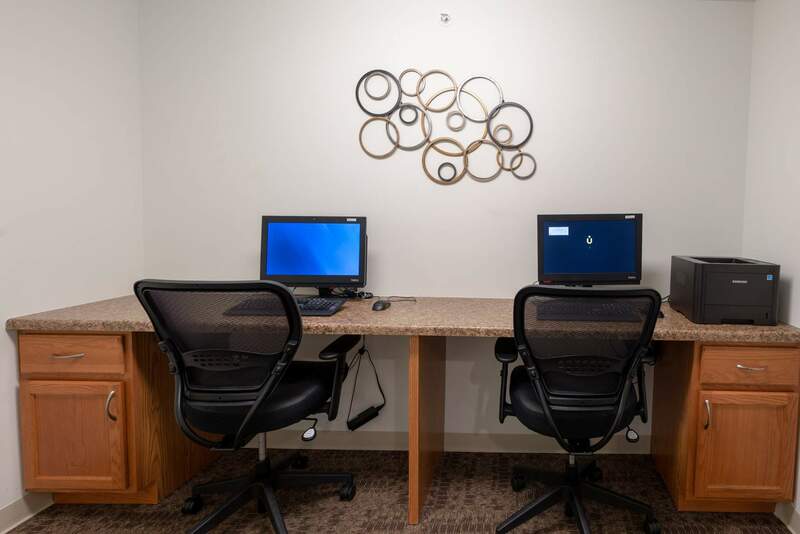 Residents can mingle in the community room, the fitness center, and the media room, or can get some work done at a computer workstation in the business center. 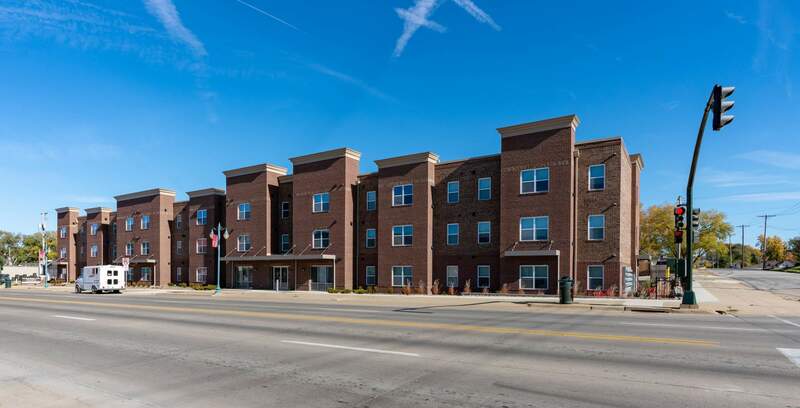 There is parking on-site to make it easy for residents with a car to traverse around the city. 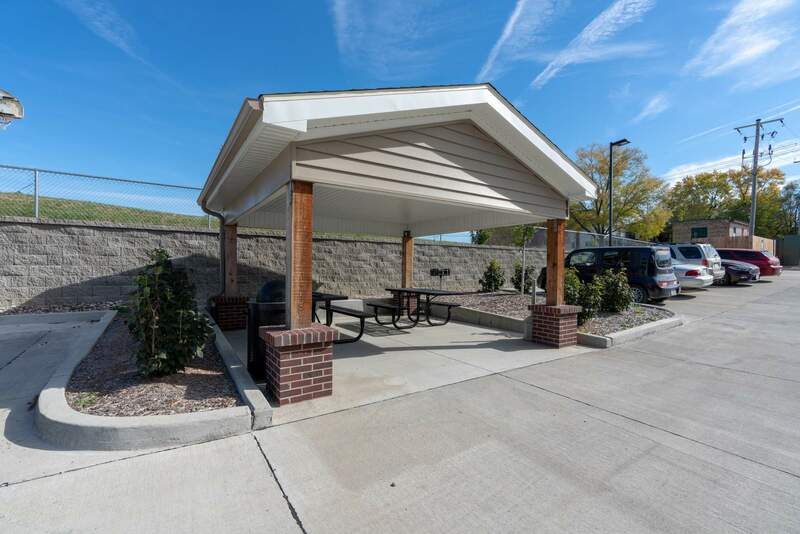 Those who are avid walkers will find Rand Park, Estes Park, and over 10 restaurants in the vicinity, as well as a few pharmacies, doctor's offices, and dentists. 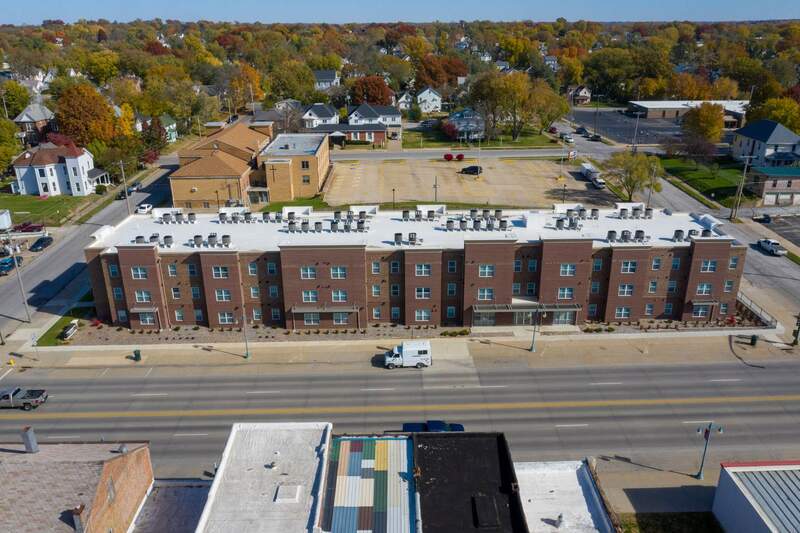 Plus, banks, shops, the Grand Theater, and the Keokuk Library are all close by. 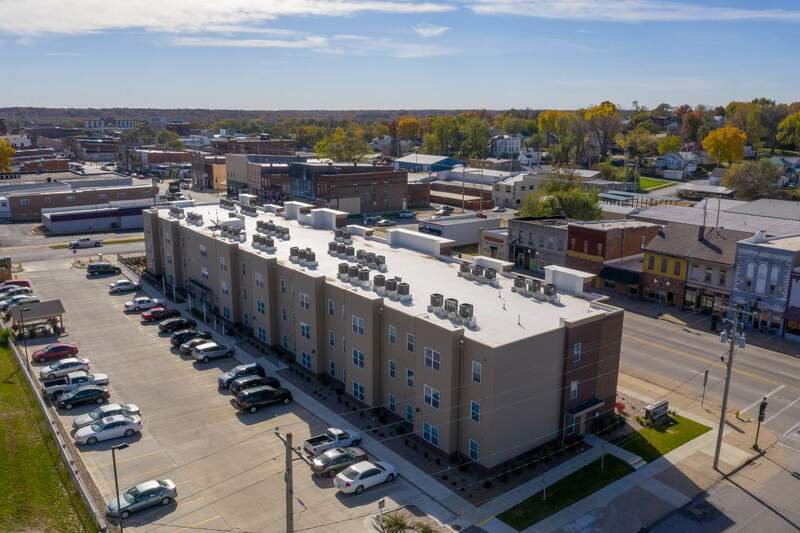 Keokuk as a whole is a charming city with a lot of culture and history, making it a great place to call home!